Good morning everyone! As always, I hope that you all had wonderful weekends, and are ready for the big week ahead. I know I am, especially since next Sunday I will be home for the holidays. Woot! Woot! Anyways, let’s get to the Hot Mess countdown, shall we? 1) Miley Cyrus for getting caught with a bong, and people for making a big deal out of it. Last Friday, a video was released showing Miley Cyrus smoking out of a bong. Since then, sales for the drug Salvia have tripled according to reports. Now, the media and lawmakers are having a field day. Honestly, now that I am older, I don’t find certain drugs to be that big of a deal. For example, many people have smoked/smoke marijuana, and lead wonderful productive lives. Of course there are always some individuals, who get addicted to the feeling of the drug, but the same can be said of alcoholics, and alcohol is not illegal. Although I think it was stupid for Miley Cyrus to allow anyone to record her with a bong, I am not about to condemn her. Plus, if she was smoking Salvia, that drug is legal in California as well as in other states. All I have to say is that maybe parents should focus on teaching their children to not have role models (celebrity or not) and to be their own individuals. By now, everyone knows that role models ALWAYS $%^& up. 2) The UK for never choosing the right winner. *And just for fun, here’s a video of Rebecca Ferguson singing on the final show. 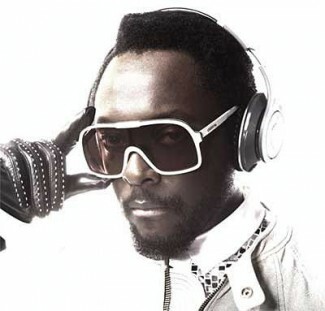 3) Will.i.am for being a terrible performer. On the first night of The X Factor final, Will.i.am performed with Cher. Although Cher came out with a lot of energy and charisma, Will.i.am had none. I’ve seen the Black Eyed Peas perform multiple times on television, and have never been impressed. Fergie was a better performer as a solo act. Regardless of Will.i.am., Cher’s performance was not her best. With that said, he totally made it 10 times worse. Check out the performance below. 4) Diddy for being selfish. 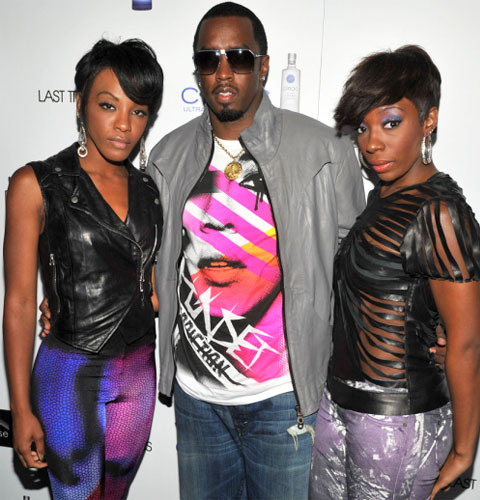 I’m sorry, but I thought when this group was first created their name was Dirty Money, not Diddy-Dirty Money. If you’ve caught any of the advertisements promoting the trio’s new album, Last Train to Paris, which will be released tomorrow, then you’ve probably noticed the hip hop mogul’s name front and center. I love Diddy, but he needs to learn to be a team player. I just feel bad for Dawn and Kalenna, who continue to take a backseat in the group. Dawn went from being one of the lead singers in Danity Kane to Diddy’s wallpaper. Shame. 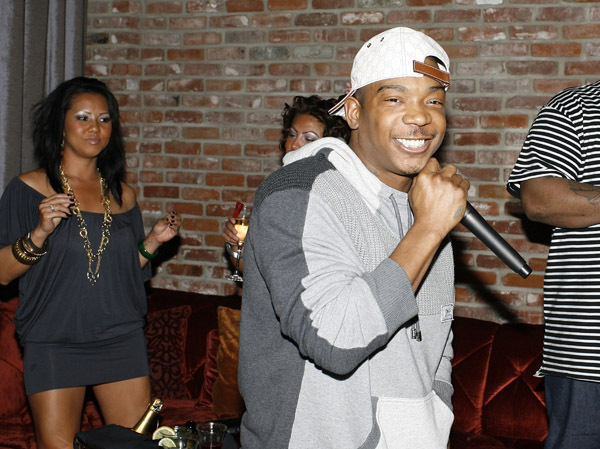 5) Rapper Ja Rule for just being a mess. Do you all remember Ja Rule? Yeah, I barely do either despite being in love with him in middle school. What was I thinking? lol Anyways, the rapper hasn’t had much of a rapping career in years, but he’s about to get some street cred. After being charged with illegal weapons possession, Mr. Rule will be serving a two year prison sentence starting in February. At least T.I. is serving time, and still relevant…Hot mess. Side note: If I was important enough to be on this list, I, too, would’ve been mentioned today. I have failed at the blogging consistency. So, I will try not to be a hot mess this week, and give you guys a post every single day as originally promised. Music Tuesdays have got to be my favorite days to post because new music always brings me joy. Recently, I have been reporting Bruno Mars’ Las Vegas arrest. However, it’s important for us not to forget just how talented this guy is. His single “Just The Way You Are,” has remained at the top of the charts, and now he has released “Grenade” as his second single. Take a listen! Unlike Bruno, Katharine McPhee, a former runner up on American Idol, hasn’t been having as much success with her career. After American Idol, she scored a hit single with “Love Story,” but gradually disappeared from the limelight after her album didn’t perform well. Nonetheless, Katharine is back with a new song and music video. The song is called “Say Goodbye” and is absolutely beautiful. This is definitely a more mature sound from her that I’m really starting to appreciate. I didn’t like Katharine McPhee when she was on Idol, especially after she beat out Chris Daughtry. However, Daughtry has had much success with his band since the show, and there’s room for another former contestant in the music biz. Katharine actually has been performing “Say Goodbye” for over a year even though the music video was only recently posted on YouTube . Here is one of her live performances on The Wendy Williams Show in March. 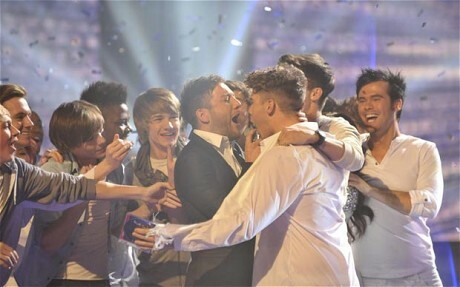 **Speaking of live performances, X Factor has officially started in the UK. There has already been an elimination of two performers from the Top 12. I must say that the UK definitely does have talent. One of my favorite contestants on the show is Rebecca Ferguson. She is a mother of two, who had almost no confidence when she auditioned for X Factor. Each time Rebecca performs, however, she raises her head a little bit higher, and it’s great to watch. Last week she delivered this performance of “Tear Drops”. As for my next favorite X Factor contestant, I have to say that I like Cher Lloyd. She had an incredible audition, singing the Keri Hilson version of “Turn My Swag On.” Yet, since her audition, Cher has been cracking some under the pressure from the show. On the debut show of X Factor’s Top 12, Cher performed this number below. **Look out for next week’s Music Tuesday and share this post with your friends! By now, everyone should know that I am absolutely obsessed with YouTube. There is just so much talent! Every time I go onto the site I always end up being in awe of the amazing singers, dancers, etc. on it. Even though I technically already posted for the day, I think I People Watch could use a little more fun Fun FUN! Here are some of the YouTube covers of today’s hottest songs that have brought me joy recently. People really seem to like combining “Just the Way You Are” by Bruno Mars and “Teenage Dream” by Katy Perry. I mean, they do work well together. “Dynamite” by Megan and Liz. **Technically, this last one is not a “cover,” but more of an audition for the UK’s “X Factor.” Cher Lloyd is 16 and one of my favorite contestants this season. Love her! So much swag. Not to mention, girl has a much better voice than Ms. Hilson.